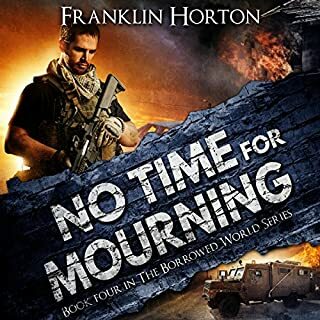 It’s been three years since Lee Harden emerged from his bunker into a world gone mad. Governments have fallen. And new ones have taken their place. 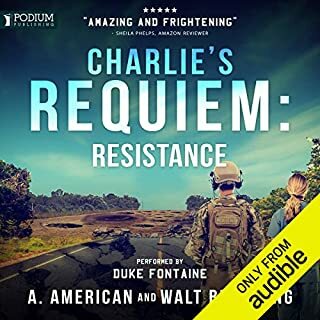 In the United Eastern States, Lee and his team of battle-hardened operatives walk a tightrope of survival, keeping their fledgling society safe from the creatures beyond their gates - and from the enemies within. Then, an ambush in hostile territory reveals a traitor in their midst - and leaves Lee barely clinging to life. 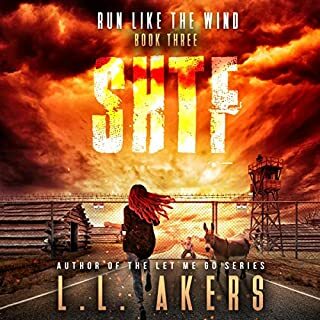 Wounded and on the run, Lee and his team race to uncover the leak before it’s too late. The city has become a warzone. 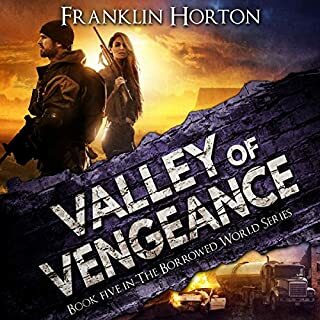 Charlie and her companions must survive the gangs and corrupt government agents that are out to stake their claims on the nation’s riches. Should she try and flee to the countryside, with each neighborhood a potential trap and every house a threat? Or should she stay and fight the building tyranny? Dwindling food supplies and the daily risk of capture are taking their toll. Mistakes are fatal, and the exhaustion that comes with living under constant danger is wearing them down. Conor Maguire nearly lost his daughter Barb when she was three years old, injured by the drunk driver that killed his wife. When the justice system failed him, Conor - the son and grandson of IRA bombers - retaliated against the driver in dramatic and gruesome fashion. While an ironclad alibi prevented the police from pinning the murder on Conor, it did not prevent a covert agency within the US government from recruiting the talented young bomber and machinist. For over 25 years, Conor designed and built custom weapons of death and destruction at his compound in the mountains of Virginia. Then a series of devastating terror attacks brought down the United States. Conor and Barb assumed they were safe in their secure compound. They had food and a water source. They were armed and highly-trained. Then Barb was kidnapped. The kidnappers, needing slave labor for their farm, didn’t know why Conor was known as "The Mad Mick". They didn’t know the fear and respect his name invoked in the shadowy world of covert operations. They didn’t know that when it came to protecting his family, he was without conscience, without compassion, and without equal. But they would soon find out. 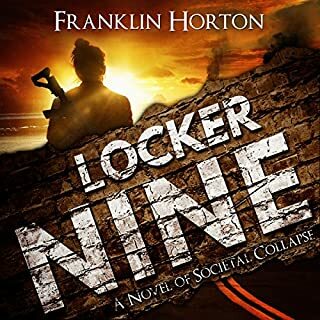 Another winner from the dynamic duo Franklin Horton and Kevin Pierce. 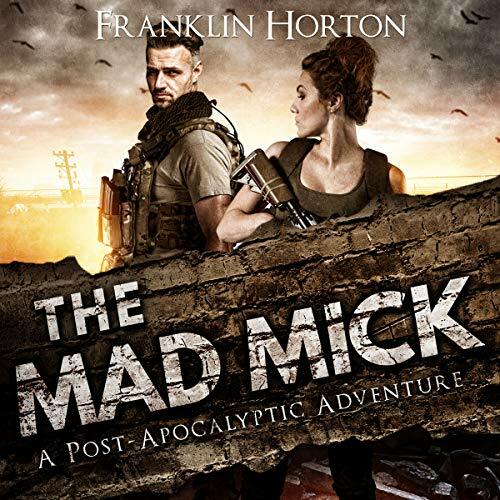 The first book in Horton’s new Mad Mick series is another original perspective in post-apocalyptic fiction. As prolific as Horton is, I’m always impressed with his talent for creating unique stories in a genre saturated with derivatives, but he once again proves it’s possible in The Mad Mick. 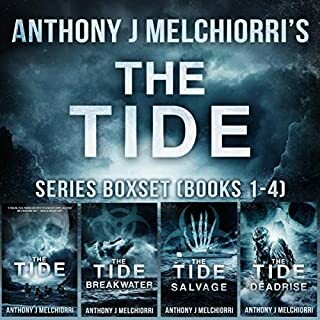 Book One feels almost like a prequel, as it focuses primarily on character development in preparation for what I anticipate will be a multi-book series. 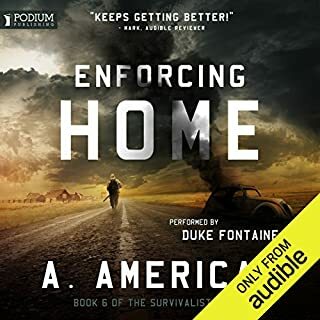 There is certainly enough action to keep it interesting (in fact, most of the book is a chase, as two main characters track the kidnapped third main character), but the action is a slow burn that culminates with the confrontation in the last several chapters. 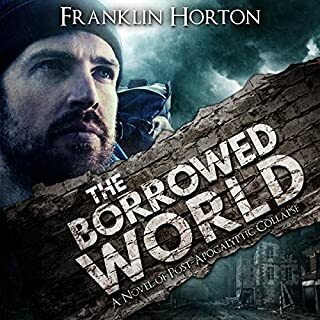 Even without the constant, edge-of-your-seat tension typical of most PA novels, Horton manages to keep the reader’s attention as he reveals the backstories of his characters and lets them unfold. My attention didn’t waver as I listened, and I was surprised when I realized the book was nearing its end, because the hours passed quickly. 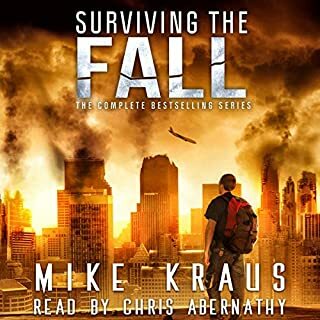 Of course, Kevin Pierce’s narration was a big factor in maintaining energy and excitement in this character-focused story, and without him, I would not have enjoyed listening as much as I did. 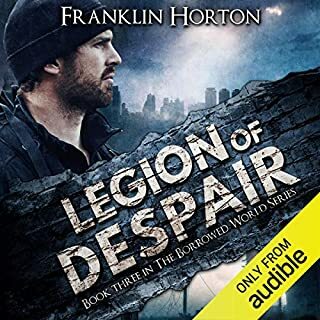 I appreciate Horton’s originality, but I still enjoy the elements of the tried and true PA story (modern conveniences abruptly disappear; people scavenge; gangs and/or government enslave/terrorize; heroes emerge to fight the bad guys and survive in the new world). I suspect (and hope) this series will move in that direction, but I think it will maintain a fresh perspective. I gave this book 4 stars, because I reserve my 5 star reviews for books that I can’t put down. Because this one is more character development than edge-of-your-seat action, I wasn’t compelled to stay up all night listening to it; however, I think the next volumes in the series will move in that direction. I also gave Kevin Pierce a rare 4 stars (instead of the usual 5), only because his Irish accent was inconsistent and occasionally absent. Since two of the three main characters have Irish accents, this was a little distracting. I would actually give him a 4.5 if I could, because it was not that big of an issue. 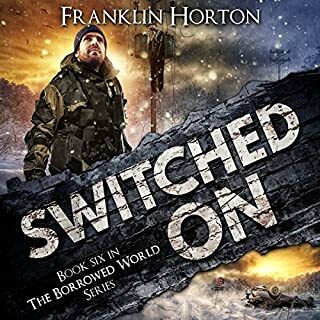 I definitely recommend this book for fans of Horton, Pierce, and apocalyptic fiction in general. I received a copy of the book in exchange for an honest review. 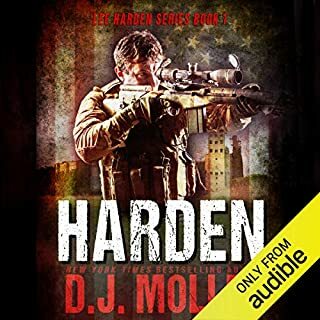 Like you, I rely on the reviews of others when selecting books from Audible, so I always give a frank and honest description in every review I write. I loved this character in Grace Under Fire and now I know more of his story. 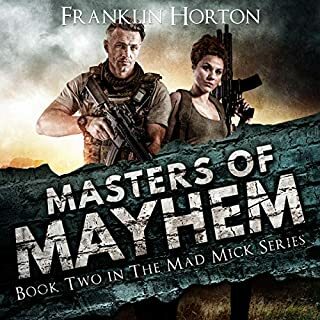 His daughter Barb is another of those strong females that Franklin Horton writes that would make any woman want to be her. I hope to hear more from Conor, Barb and Ragus one day. 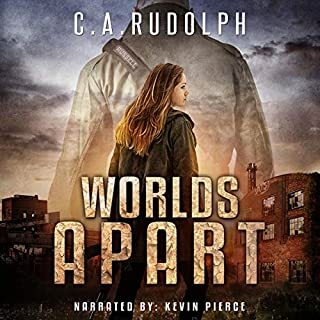 Thank you Kevin Pierce for another wonderful narration! The Mad Mick is awesome! 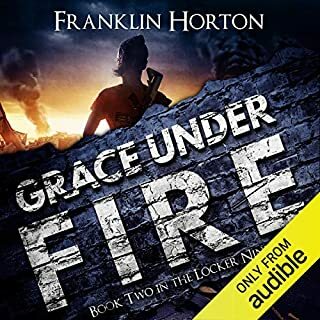 I first met The Mad Mick in Grace Under Fire, an excellent sequel to Locker 9. Hortons storytelling keeps you on the edge of your seat with great characters painting the picture. great book. I can't wait for the next one to come. the borrowed world series was awesome too. I hope there are more "The Mad Mick" books coming. 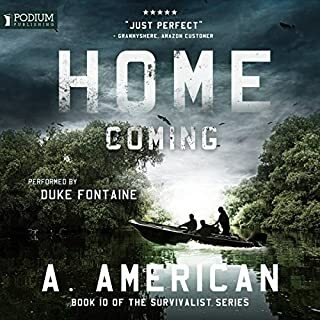 I truly enjoyed this book and want more! Wow, what a great start to a series. 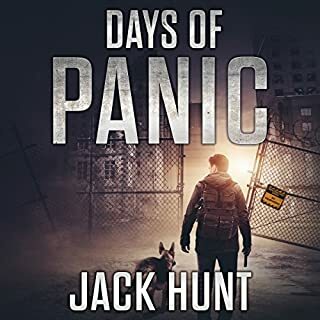 The book itself was a great story but also laid the foundation for a series with post apocalyptic themes, a rival power, roots in the clandestine services, and the IRA! Mad Mick is one of his best novels. New characters and new adventures but enough from previous books to make it feel like I am reading about old friends. dangerous old friends. It's great to read a complete story in this genre for a change. This story is obviously contrived to maximize the action, but at least it's finished. There were a few points in the story where I thought to myself: "Alright, already. I get the picture. Now let's move on." But there's plenty of action and suspense, albeit a bit unrealistic. Kevin Pierce delivers his customary solid performance. 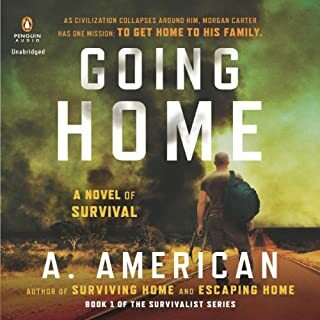 Great Story that keeps you listening and wanting to know what comes next.Looking forward to book Number two. Mr Horton has done it once again! Bet well written and performed, absolutely recommend this book.